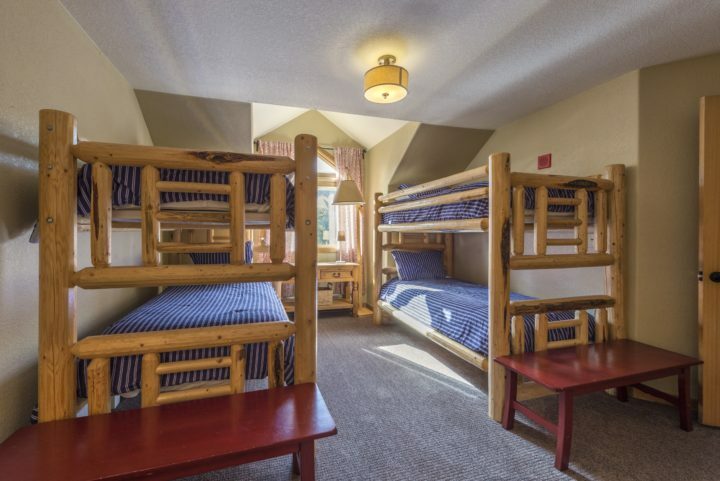 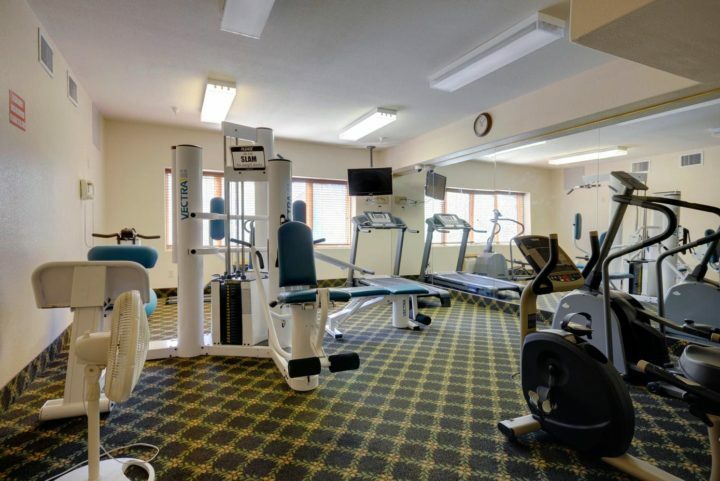 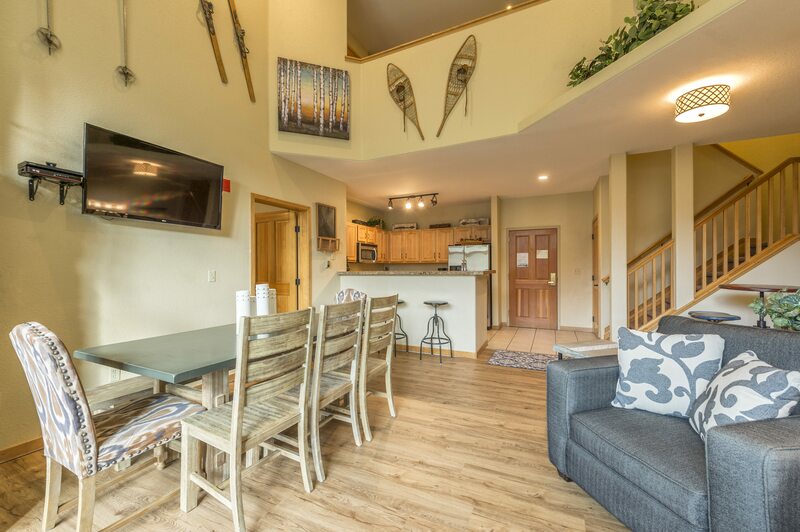 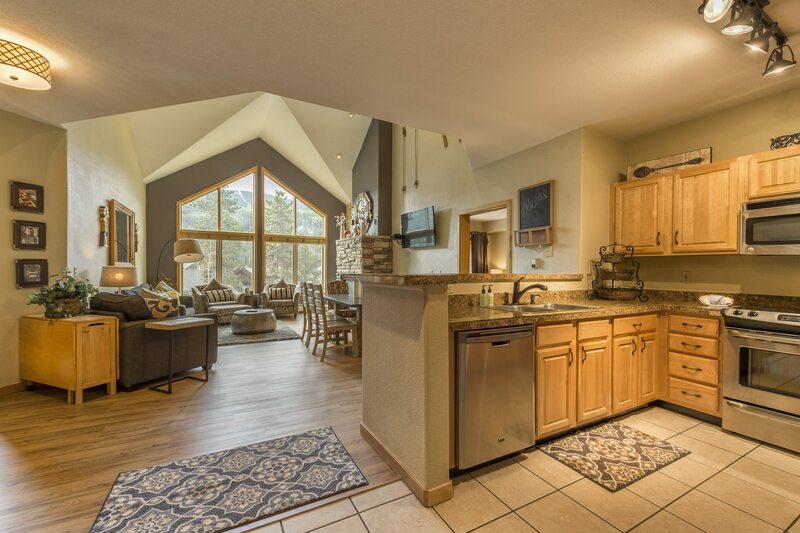 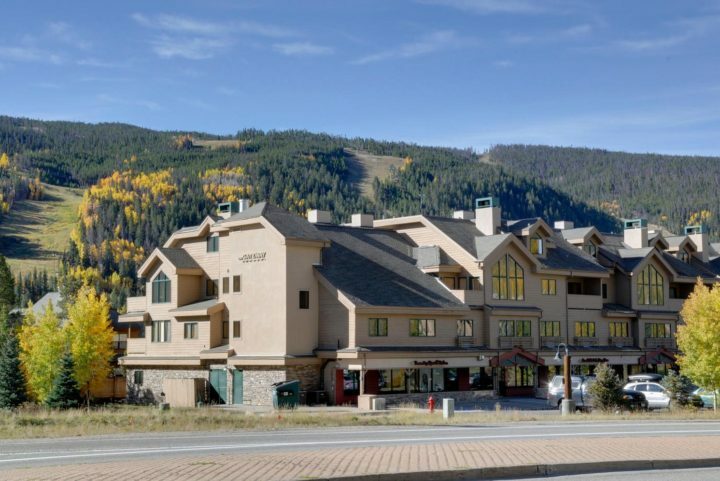 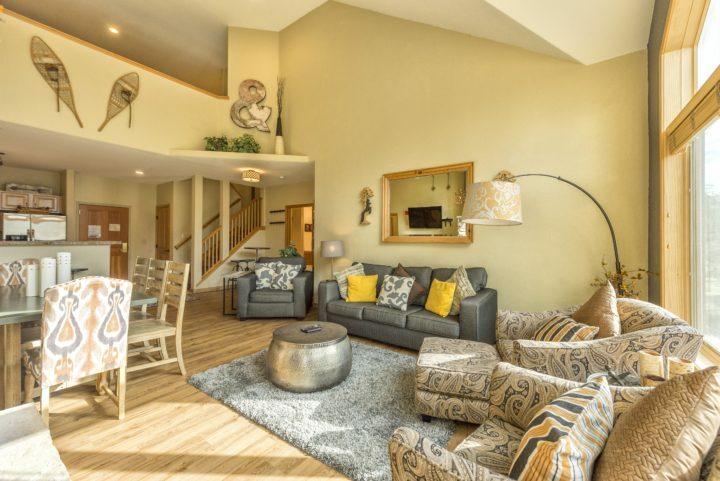 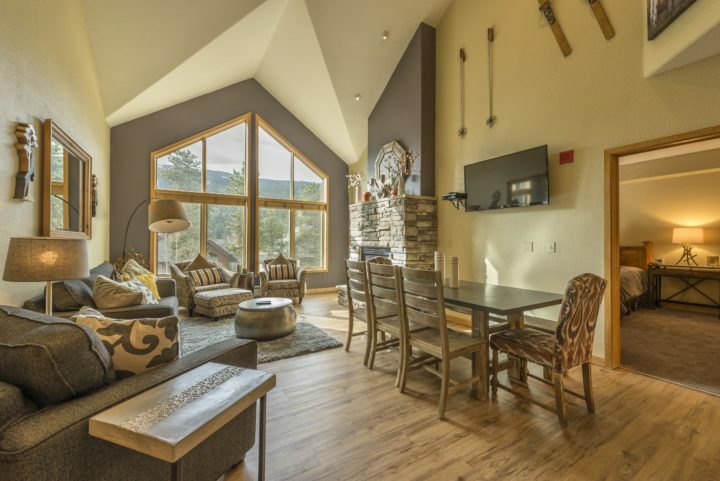 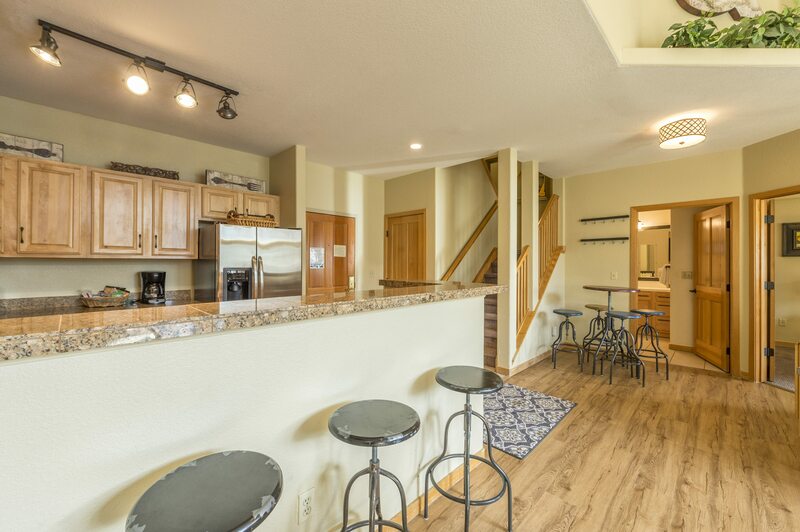 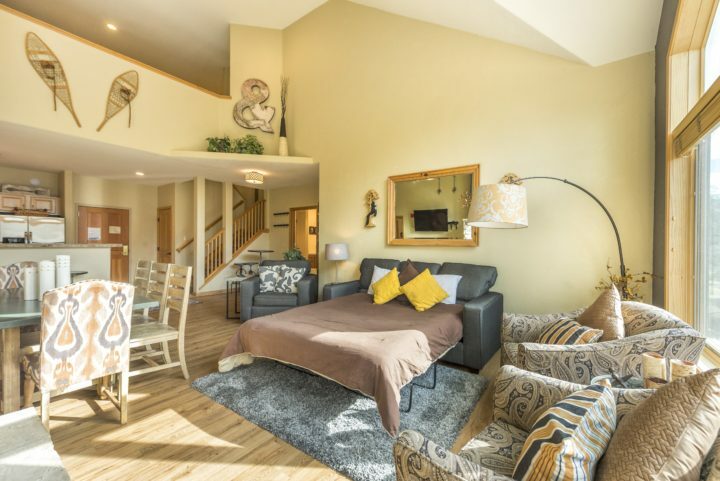 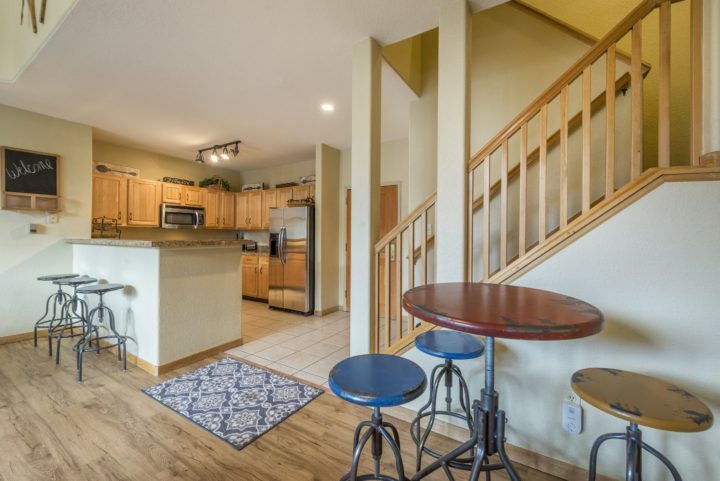 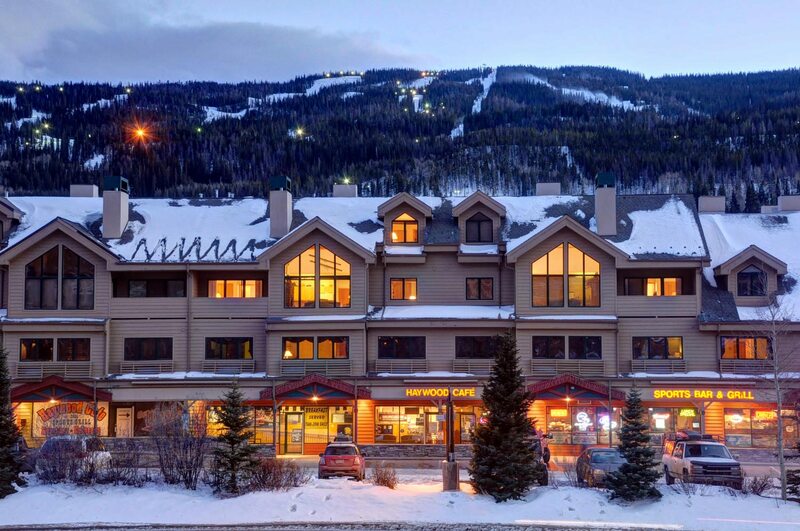 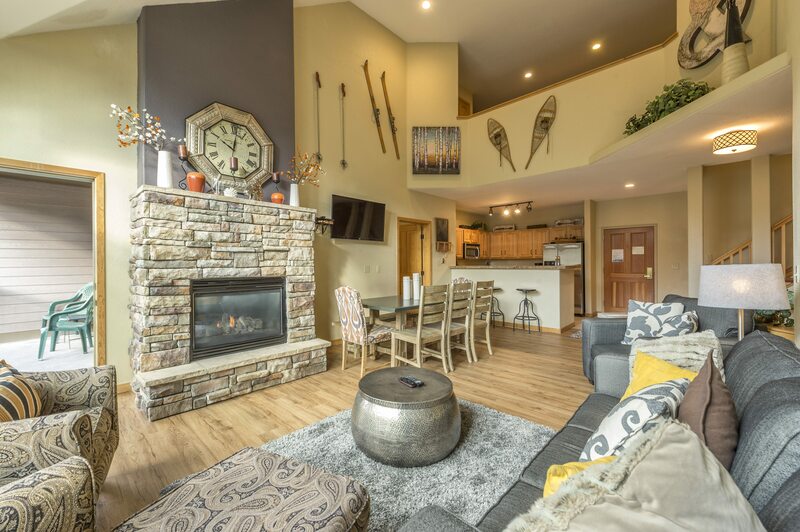 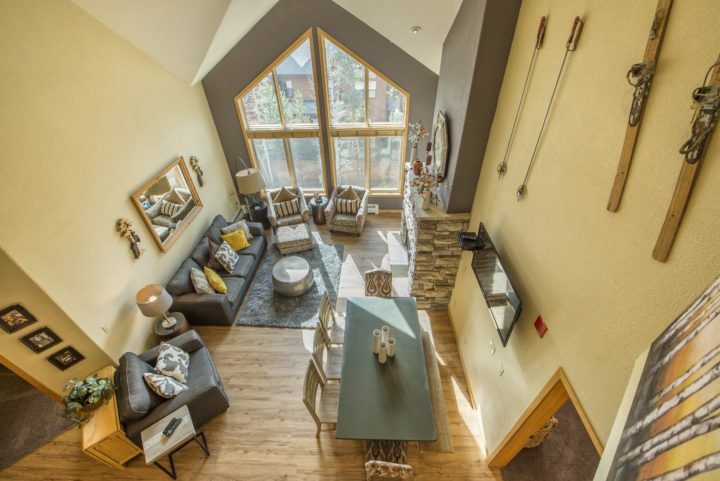 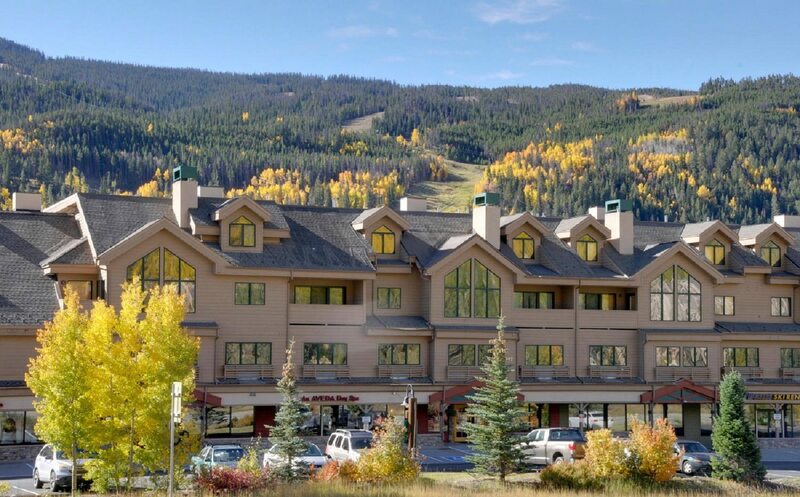 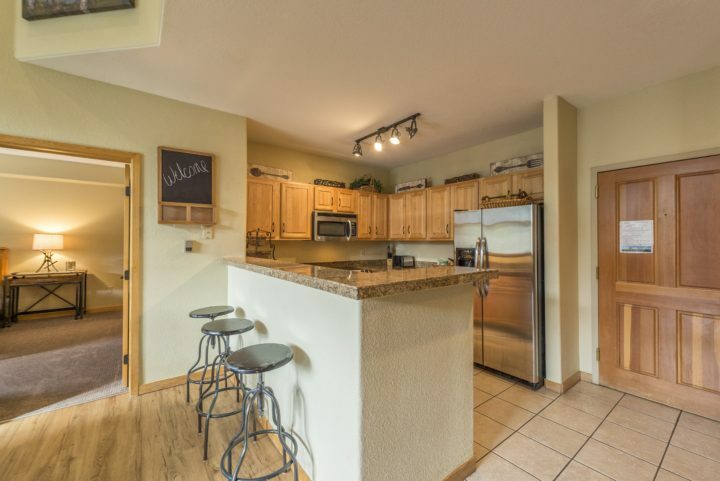 Gateway Mountain Lodge (near River Run Village; sports cafe with 12 HDTV's, pool, hot tub, exercise facility, convenience store, and full service day spa). 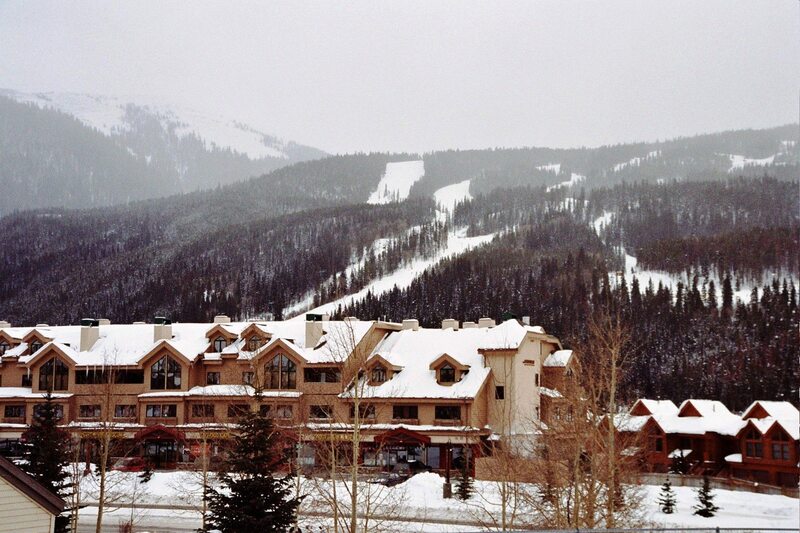 Panoramic view of the ski runs from all south-facing Gateway Lodge units, including #5043. 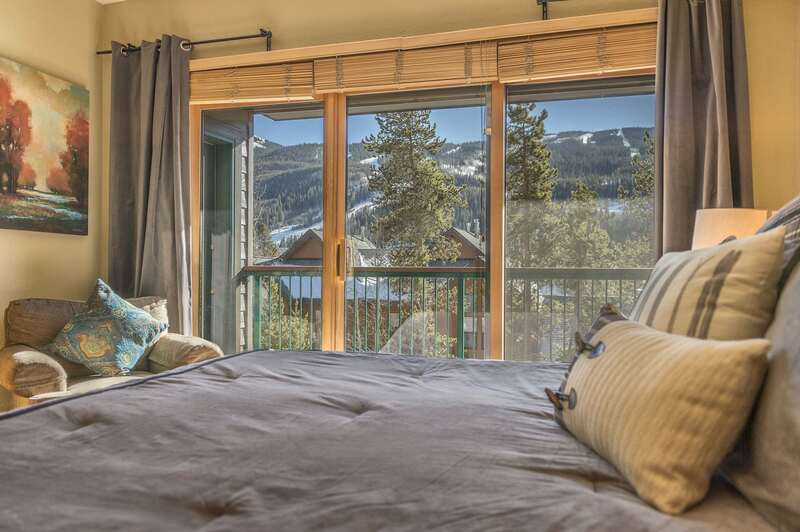 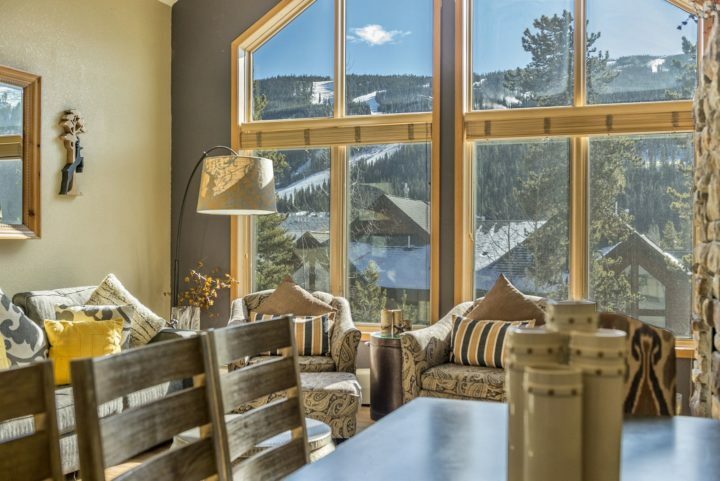 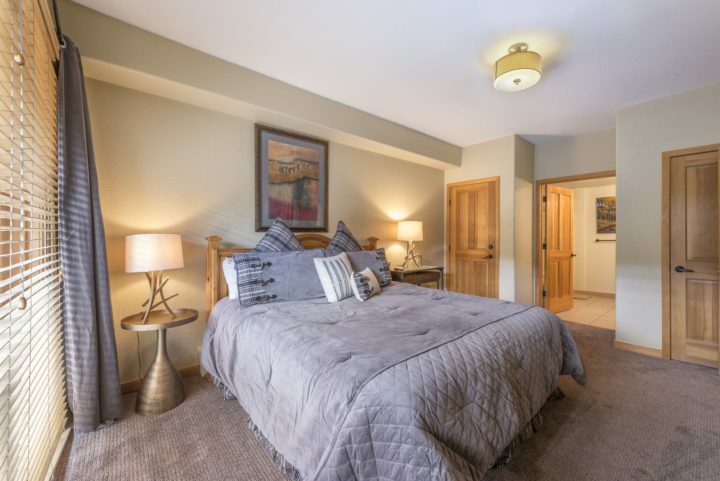 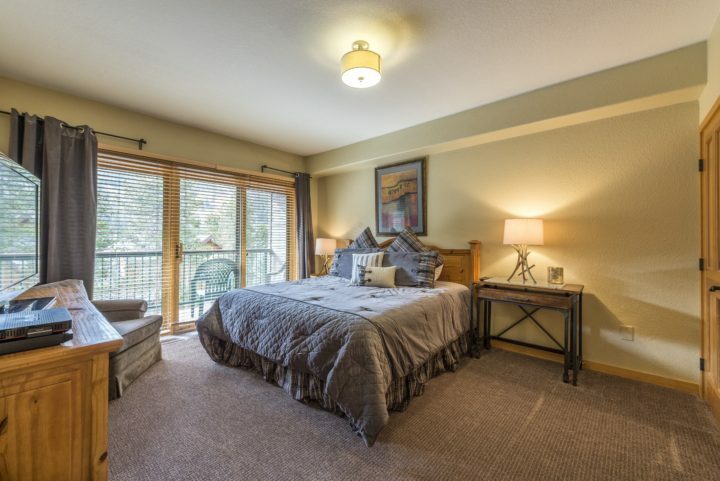 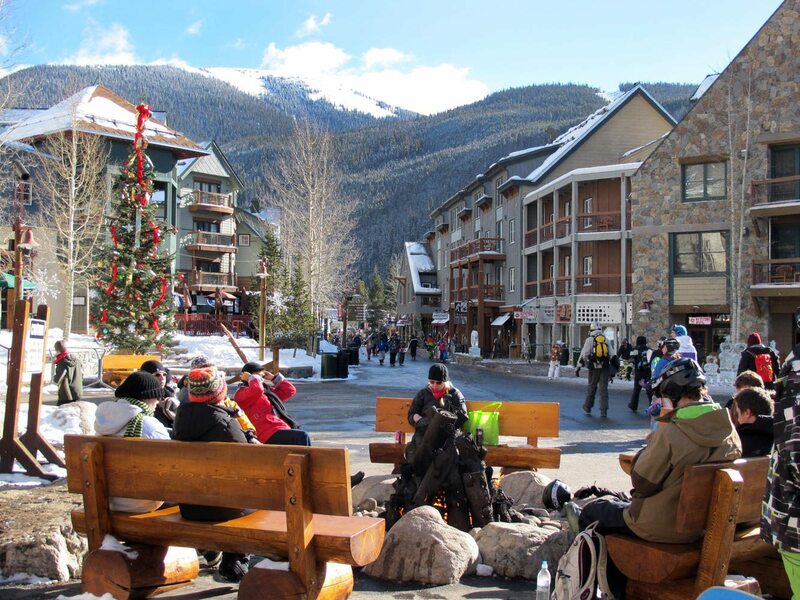 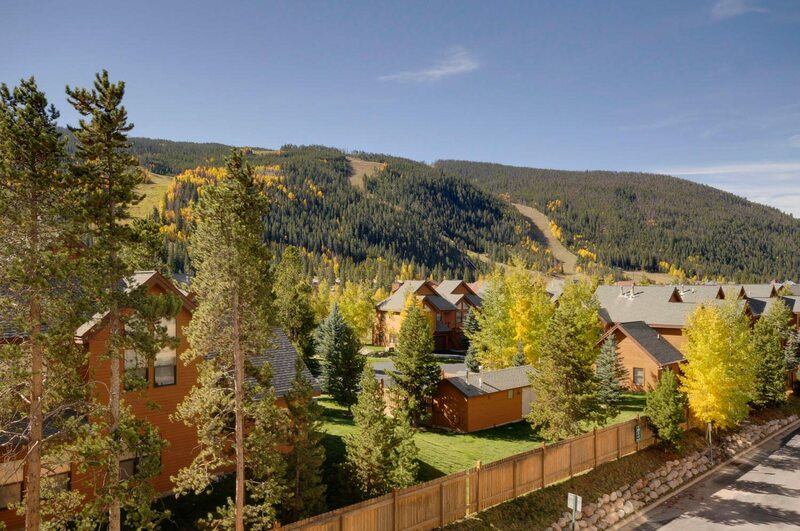 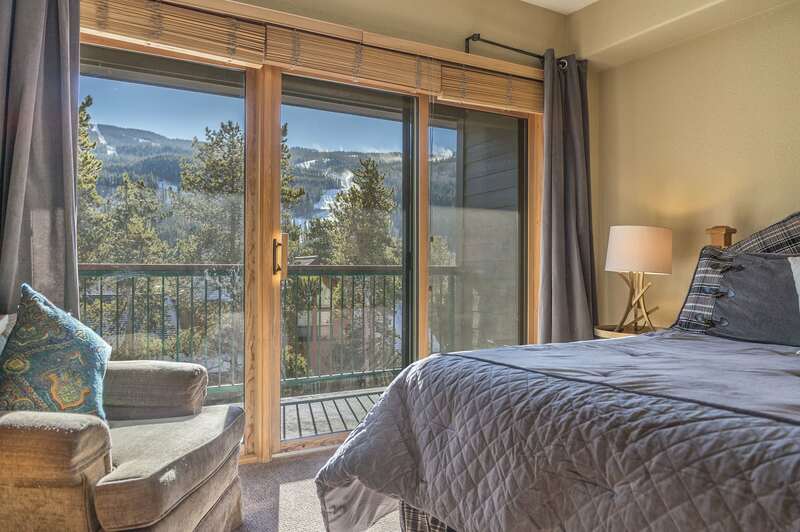 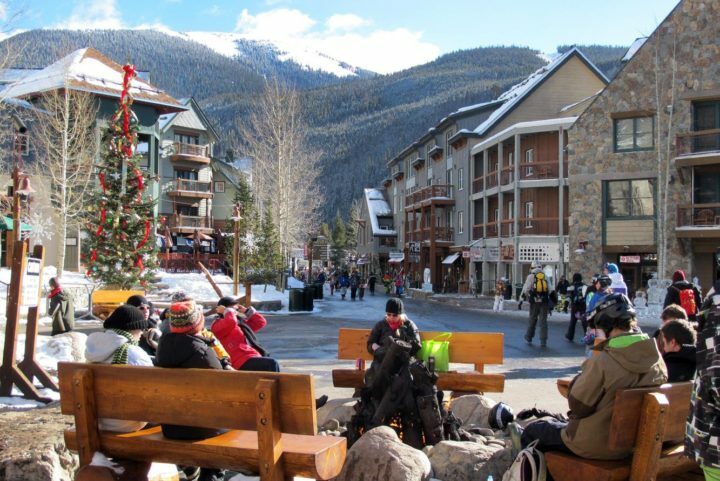 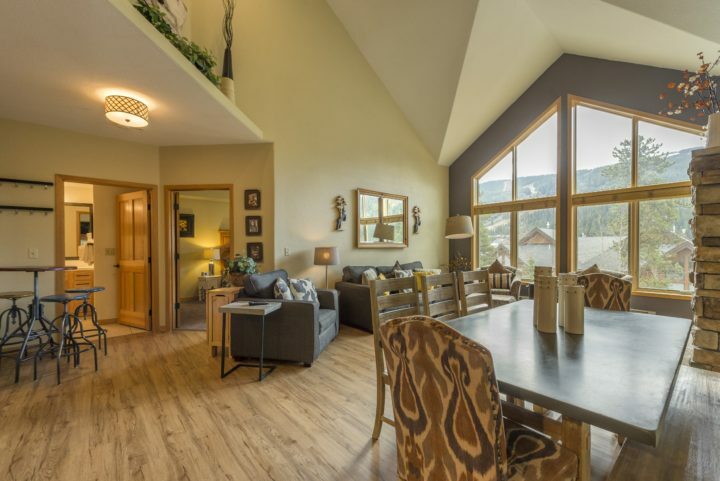 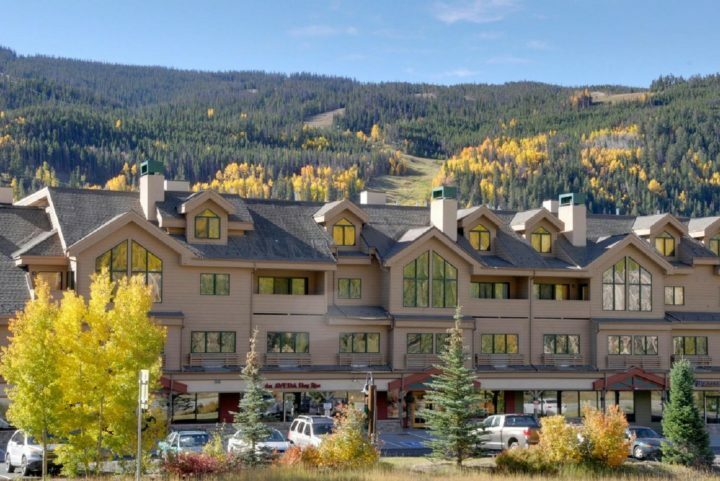 Unit 5043 with direct view of the ski runs from all 5 rooms and the private deck. 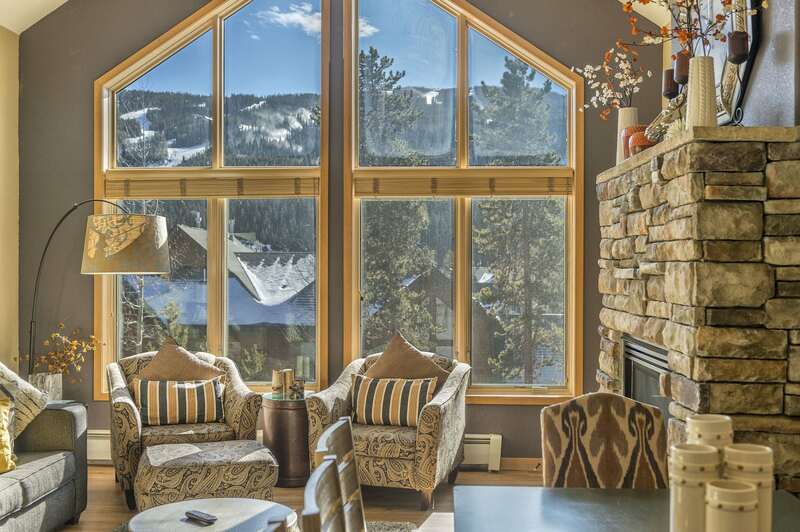 Main Great Room area (fireplace, TV, Queen fold-out sofa, private deck, 30' vaulted ceiling, and MILE-WIDE ski run views (from 5 rooms). 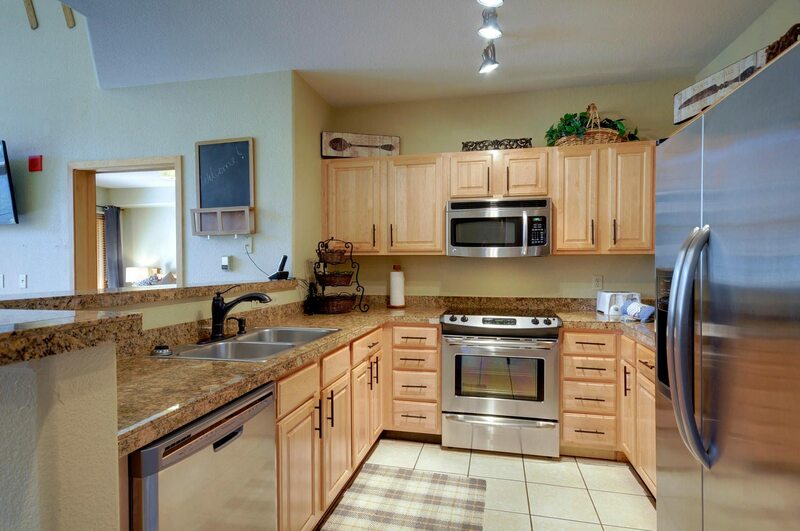 Full kitchen with new stainless steel appliances. All cooking utensils, pots and pans included. 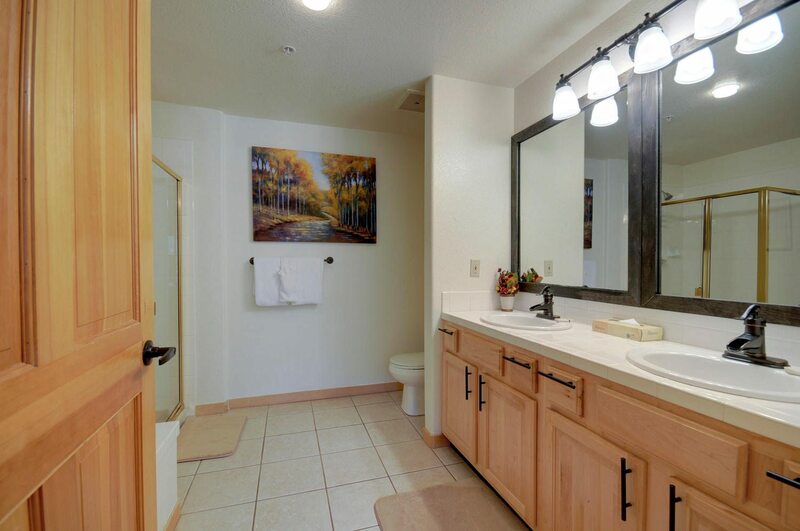 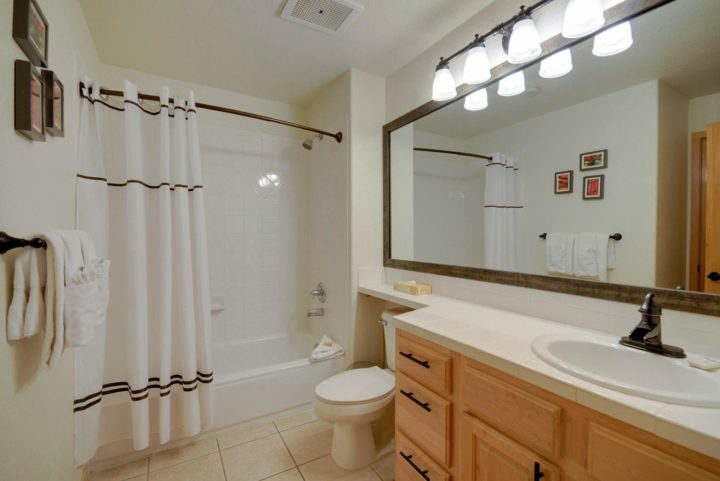 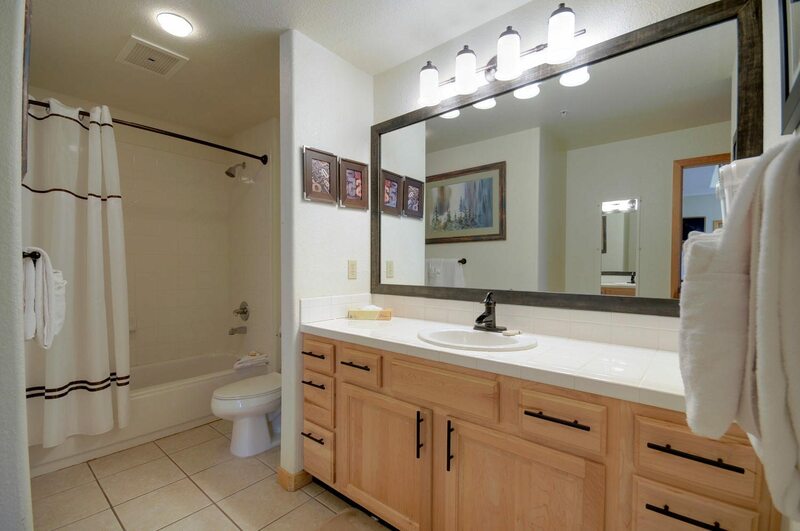 Master Bath (double sinks, walk-in shower, large tub). 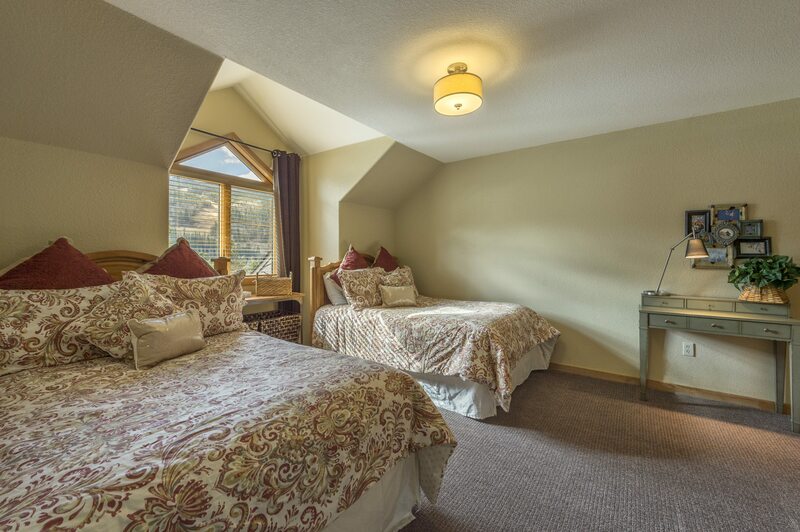 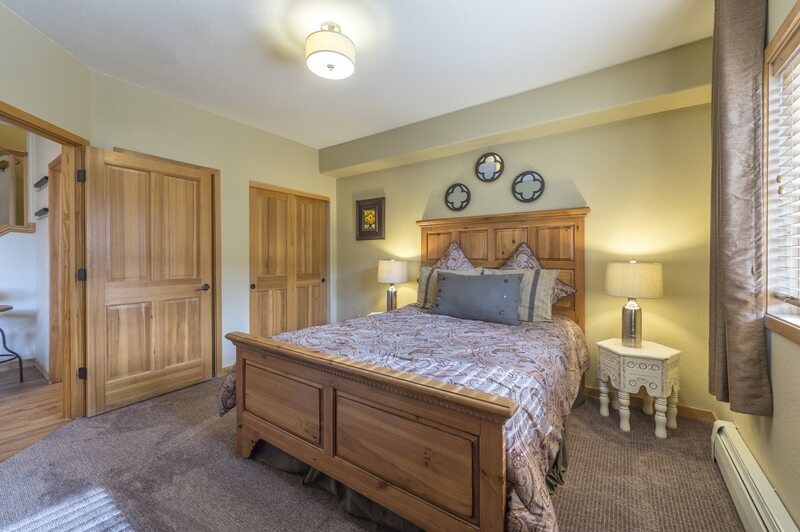 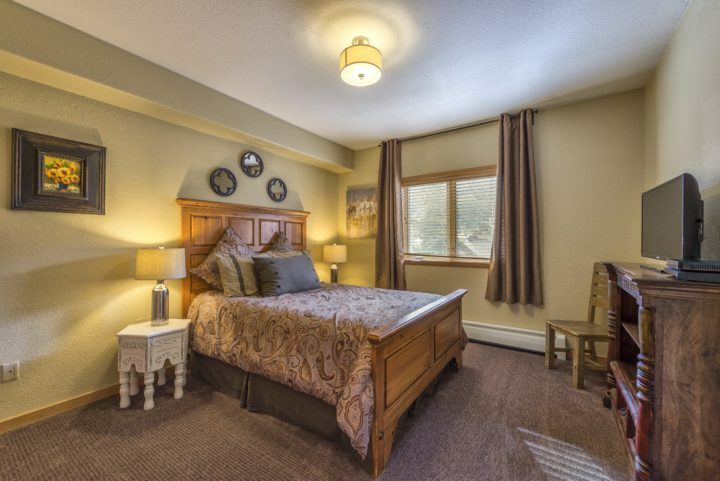 Bed Room 3 (2 Double beds, view of ski runs, private bath). 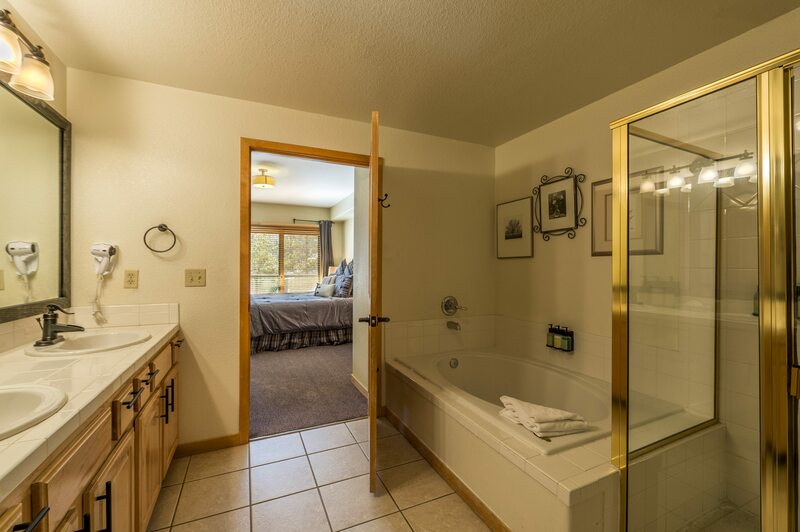 Bath room 3 (serves Bedroom 3). 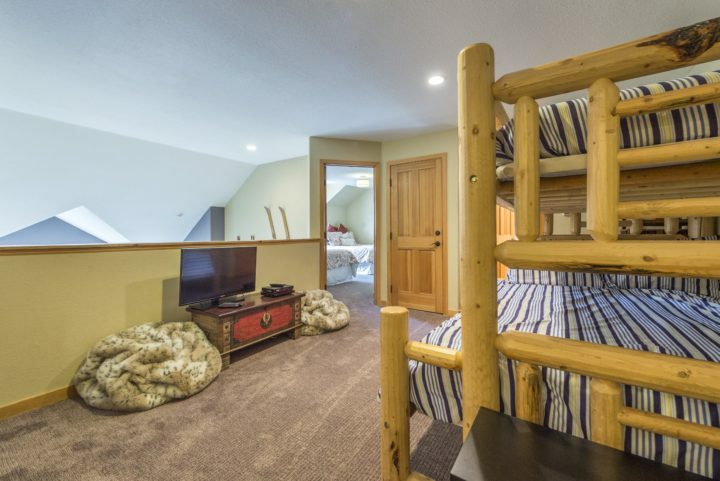 Loft Bed Room (Double + Twin beds). 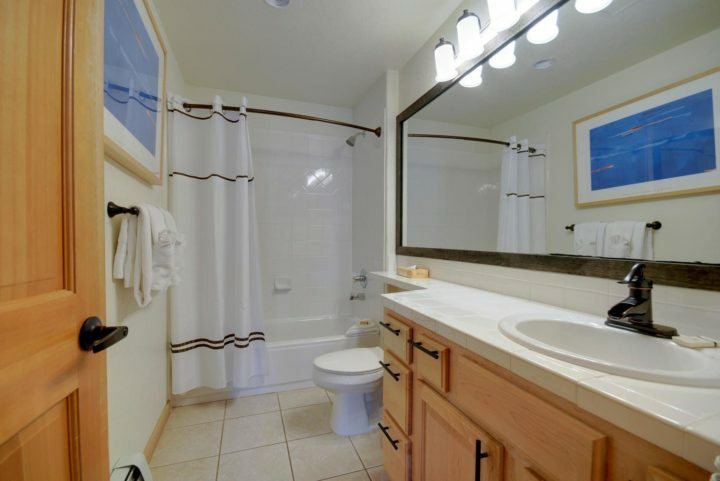 Loft BR has door into Bath 4 (and washer/dryer). View from Loft into Great Room area. 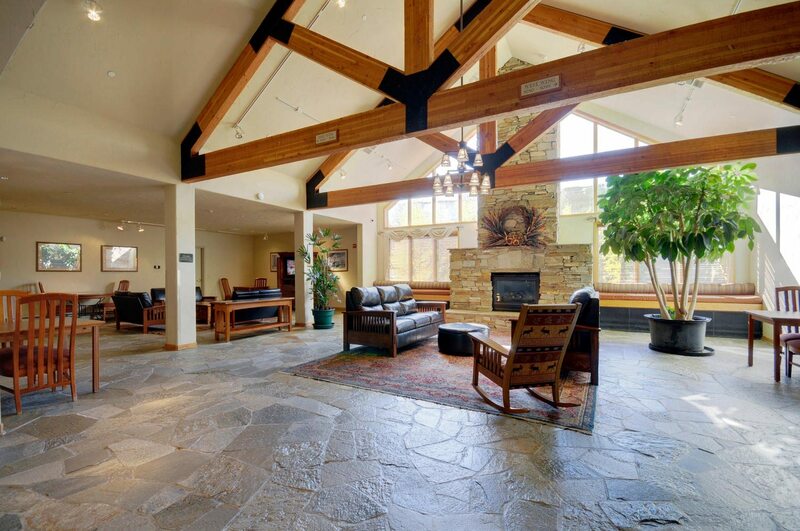 Main LOBBY area in Gateway Lodge. Big screen HDTV lounge area and fireplace. 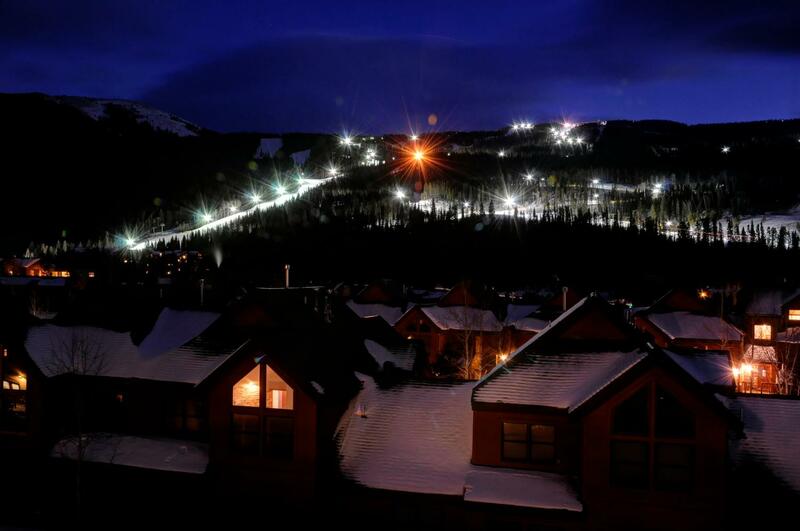 Night skiing view from the unit. Haywood Sports Cafe (open breakfast, lunch, and dinner; extra laptops; 12 HDTV's + kids video game area). 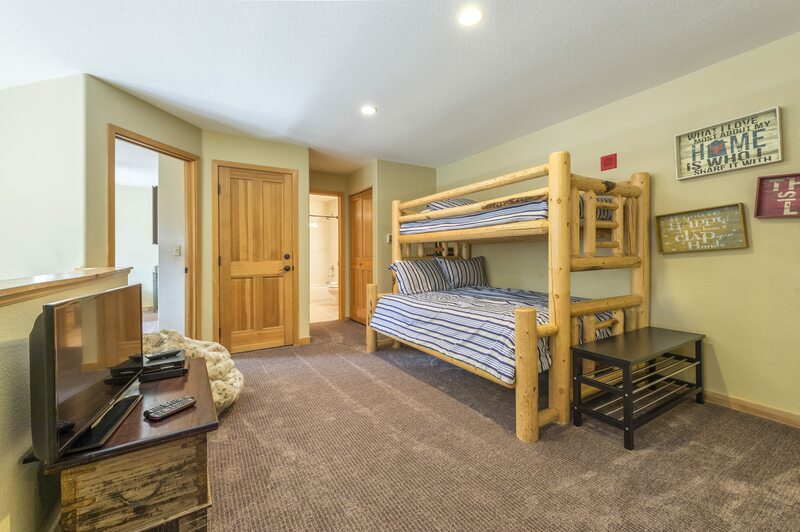 The unit also has a 6′ long Twin futon (can be put in any room). Extra linens/blankets provided for the fold out and futon.